Offering practical mainframe performance and measurement advice. We at Watson & Walker, Inc. offer practical mainframe performance and measurement advice. We assist system programmers, capacity planners and performance analysts worldwide using the IBM z/OS (previously the OS/390 or MVS) operating system. Our goal is to provide vendor-independent and very practical assistance and training, keeping our customers up-to-date and saving them valuable time, money and resources. Cheryl Watson is known around the world for her passion and enthusiasm for IBM mainframes and the software that runs on them. She is most well-known for her z/OS (formerly MVS) newsletter, Cheryl Watson’s Tuning Letter, published since 1991. 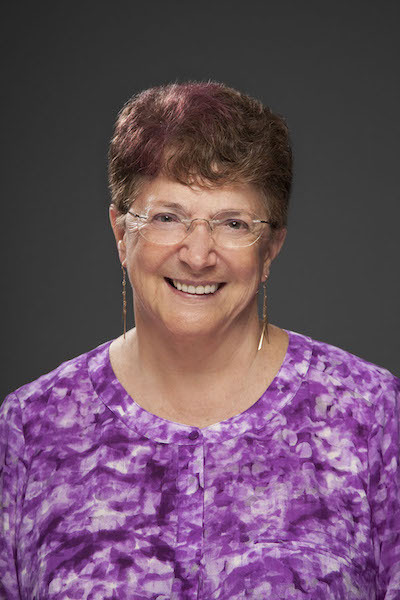 Cheryl discovered her love of computers in 1965 when taking a math class at Portland State University and using an IBM 1620 to calculate PI to 30 precision points! After graduation, she went to work at Consolidated Freightways as a trainee programmer – first in 1401/7010 Autocoder, and then in assembler and COBOL. She was on the system programming team the year when their first IBM 360 was installed (1966), and has avidly followed the 360’s transformation ever since. Her favorite z/OS topics include SMF, WLM, SRM, z/OSMF, and chargeback. She’s never met an SMF record she didn’t like. After working with several software development firms and in the Amdahl education center, she joined EDS in 1970 for a total of 11 years (on and off), working as an educator, performance analyst, capacity planner, system programmer, CICS administrator, and trouble-shooter in many of their offices around the world. A lot of her outsourcing experience came from this work as an outsourcer. Following EDS, she joined Morino Associates in their England and Germany offices, returning to the US in 1984, and working in SAS on their MICS product (now supported by CA). After meeting Tom Walker in 1986, Cheryl became an independent consultant, often consulting back to customers of outsourcers, so she saw the other (and often uglier) side of the situation. She taught performance and internals classes and wrote for various journals, such as Bob Thomas’ MVS Journal (now zTech Journal), and TechSupport magazine. In 1988 Cheryl and Tom formed their own company, Watson & Walker, Inc. See the company history above for their history together. For a fuller bio of Cheryl, see a white paper created by NewEra Software and available on their website. For relaxation, Cheryl enjoys traveling the world, playing bridge, and doing logic puzzles. Tom financed and co-founded the company in 1988. Like Cheryl, he started working with mainframes in 1965. Tom helps oversee all strategy and operating functions of the company, with a particular focus on our marketing and development activities. Prior to Watson & Walker he was part owner, starting in 1970, of a timesharing company, Dialcom, Inc., in Silver Spring, MD. There, using Honeywell and then Prime computers, he helped design and code software such as a correspondence system for the U.S. Congress, and, in 1979, ‘The Source’, a home computing offering featuring such things as custom databases, UPI news searches, and an email system. (He also, in 1979, coined the command name “chat” to invoke their online user interaction.) The company was sold to ITT in 1982, and he served for a brief time on the ITT board of directors before retiring in 1986. Shortly after that he met Cheryl, and they’ve lived and worked together ever since. Between 1965 and 1970, Tom worked as an analyst and programmer for the GE Computer division in Charlotte, North Carolina. He was born in Durham, NC and graduated from Duke University. 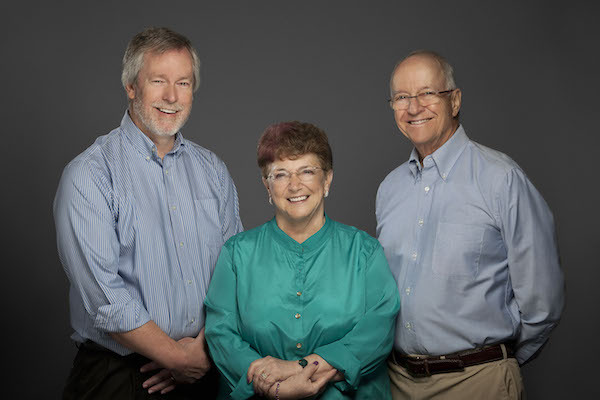 When not working with Cheryl, Frank, Rob, and Alan, he chairs two nonprofits – the Florida Consumer Action Network, and WSLR, a community FM radio station, and helps run two informal groups, one devoted to current affairs and one to reading great books. For relaxation he practices Japanese calligraphy or takes improv classes. Frank became Editor (and primary author) of Cheryl Watson’s Tuning Letter when he joined Watson & Walker in March 2014. In addition to his work as Editor, Frank works with Cheryl, Alan, and Mario on customer classes and consulting engagements. He was promoted to President in 2019. Frank was born in New York and spent his first 14 years back and forth between the US and Ireland. In 1974 he settled in Ireland with his parents (hence his unique ‘Bronx-Dublin’ accent). His first IT job was as an operator in an insurance company, Irish Life, in Dublin, Ireland. At that time Irish Life were a VM/VSE site, but soon embarked on a migration to MVS. After 5 years in Operations, Frank moved to the System Programming department and became a VM system programmer. At the end of 1985, Frank moved to IBM Ireland, supporting the software lab as a trainee MVS system programmer. Subsequent years brought a merging of the various system programming groups in IBM Ireland, followed by a move to the fledgling Services group where he had the opportunity to work with most of the MVS customers in Ireland. 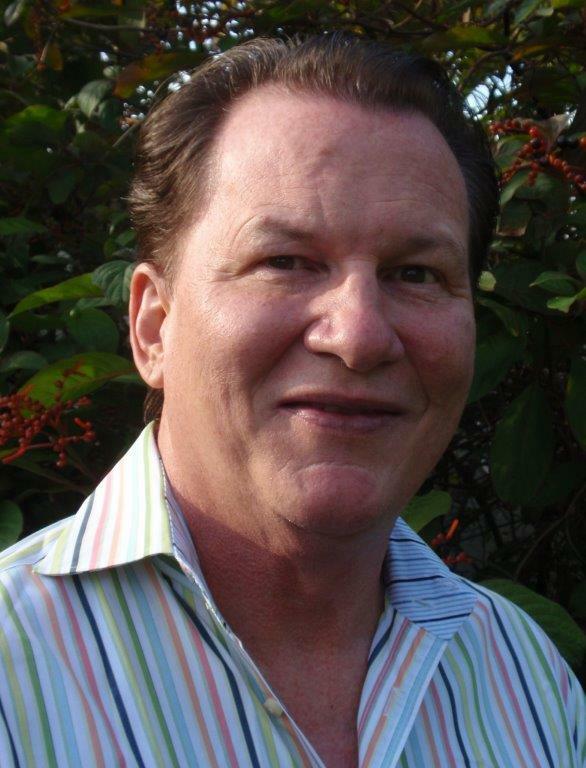 In 1998 Frank moved to the IBM Redbooks organization in Poughkeepsie, New York to lead projects to create sysplex Redbooks. 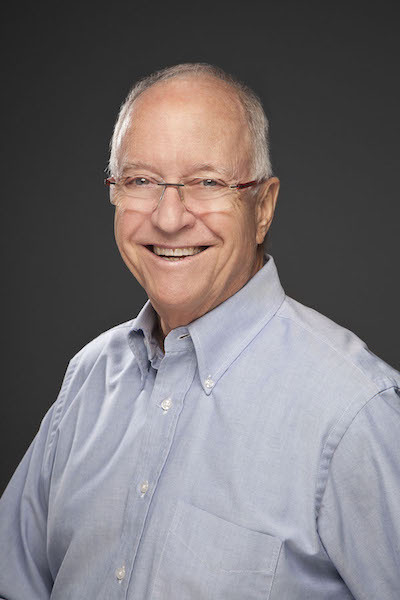 Over the years, Frank’s role expanded to include high availability and performance, teaching various classes around the world, consulting with IBM’s most complex and interesting customers, and managing the creation of Redbooks and product manuals for GDPS. Frank also acted as the ITSO liaison to the zSeries Business Leaders Council (zBLC), worked with the z/OS Development organization to create the prototype for the z/OS Health Checker, and managed the creation of the Customer Configuration Collector tool. Frank and his wife Ann currently live in Poughkeepsie, New York, just a few miles from the Poughkeepsie lab (also known as the center of the mainframe universe). Their children, Jen and Rob, both live in upstate New York, and both of them also work for Watson & Walker on a part time basis. 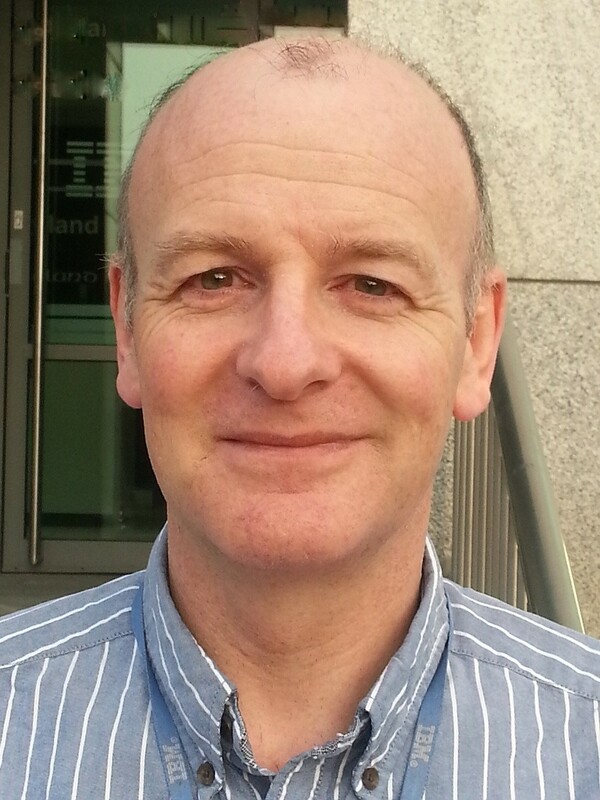 Alan joined IBM Ireland in 1985, having completed a degree in Engineering. His first position was as a trainee VM systems programmer, supporting IBM Ireland’s internal systems. After a couple of years he ‘graduated’ to MVS where he was one of the team (along with Frank!) supporting IBM’s development laboratory in Ireland. Being a small group, Alan worked on MVS as well as DB2 and CICS, and also did a good amount of SNA and later TCP/IP networking. Alan was one of the first techies in the fledgling Global Services group in Ireland in the early 90s. During his time in Global Services, he expanded his horizons to work with distributed systems, storage, and networking. This time was key to Alan developing quite a diverse set of technical skills. In addition to MVS and VM, Alan also delved into UNIX and Windows, giving him a unique perspective. Alan also took part in a number of ITSO projects, working on a number of Parallel Sysplex Redbooks, including a very interesting one on comparing database clustering technologies across mainframe and distributed platforms. Working with the ITSO gave Alan a great opportunity to work with the z/OS Development organization and the wonderful international crew that made up the technical team leads in the ITSO. In early 2012 Alan moved to a global IBM team that provided z Systems technical strategy and architectural oversight for IBM’s GTS (outsourcing) division worldwide. This role consisted of the technical review and approval of large strategic outsourcing bids involving z Systems, including understanding the commercial considerations of z Systems pricing in those bids. He also performed technical health checks for IBM’s clients’ z/OS systems worldwide and provided support during major incidents. During his last year in IBM he was involved with developing the zLinux element of IBM’s zCloud offering. Despite his many roles in IBM, and experience with different platforms, Alan’s heart always lay with the mainframe. He wanted to get back to working directly with customers and participating in interesting projects with customers around the world. He also wanted a more flexible working environment and the opportunity to work closely with a small group of like-minded people, so in August 2015 he left IBM Ireland and established his own small consulting firm. In addition to his own consulting engagements, Alan develops articles for Cheryl Watson’s Tuning Letter and works with Cheryl and Frank on teaching classes and consulting, particularly in the area of marrying the technical and commercial considerations around mainframe outsourcing. Mario was born in Italy in 1962, and has been a mainframe person for his entire working life. He has 35 years of experience in MVS (yes, he still calls it MVS) both as a customer and in various technical support positions. Mario started his cooperation with Watson and Walker in 2018, as a developer and consultant. During his career, he worked on topics like z/OS tuning and programming; System and DASD hardware technology; High availability solutions design and implementation; Parallel Sysplex configuration design, tuning and programming; GDPS, and Assembler and C programming. Lately he has fallen in love with Linux and Open Source technologies like Python, SQLite, KVM, Docker. One of his favourite topics is SMF data analysis. He started his career as a junior System Programmer in 1983 at a customer site. This was a small environment, which gave him the opportunity to touch different topics. Here he began learning about MVS, Assembler, Fortran, PL/1, CICS, and Adabas, with MVS system programming being his preferred topic. In 1989 he moved to Hitachi which then marketed PCM mainframes and DASD subsystems. In his technical support position with Hitachi, he worked with hardware development and customers on early product introduction programs, compatibility topics, and System and DASD performance. His responsibilities included running CPU and I/O benchmarks for the labs, and writing synthetic workloads. As part of the introduction of Hitachi’s Coupling Facility, he was tasked by Hitachi development with writing a CF exercising tool to exploit XES services. After 10 years with Hitachi, Mario had the opportunity to join IBM in 1999, and worked there for 18 years. In 2004 he had the privilege to meet Frank, and since then he co-operated with the ITSO team in Poughkeepsie, teaching and writing books. Within IBM, Mario has been a Lab Services I/T Specialist and zChampion, working with customers worldwide, focusing on system performance and optimization, infrastructure design, high availability solutions design, education development and delivery, and technical writing. In his role he worked closely with all major mainframe development teams inside IBM. Mario eventually decided to leave IBM to work in a small team of friends. In addition to working with Watson and Walker, Mario plans to keep supporting a handful customers he enjoyed working with over the last 20 years. Scott has more than 35 years of experience with IBM computing systems, managing clients’ large-scale operations for resource usage billing (chargeback), monitoring system / application performance and ensuring sufficient computing capacity is available at all times. He is a Principal Consultant and part-owner of SBBWorks, Inc. website: sbbworks.com , a consultancy firm delivering clients support and consulting services for IBM mainframe computing systems. Assignments involve software remote-administration, staff training and mentoring, competitive software conversions, software development / support, and data center consolidations. He has worked with corporations and government entities to maximize use of strategic software products such as CA MICS, Merrill’s MXG, and SAS programming-language software. Scott began his professional career with AT&T Long Lines in 1977, where he participated in early-release deployment of UCC7/UCC11 (MVS job-scheduler software), replacing a CLIST/script-based production scheduling system. In 1981, he joined Johnson Systems Incorporated (JSI) supporting and implementing the APEX scheduling software at client sites. An opportunity to help build a customer support organization at Morino Associates in 1984 put him on-course to begin work with MICS (then MVS Integrated Control System) and other Morino software solutions, evolving to publicly-held Morino Inc., then becoming LEGENT Corporation. Morino Associates is where he and Cheryl first worked together in 1984. Key assignments there included support, QA, Development, Consulting and to support Morino international offices when needed. 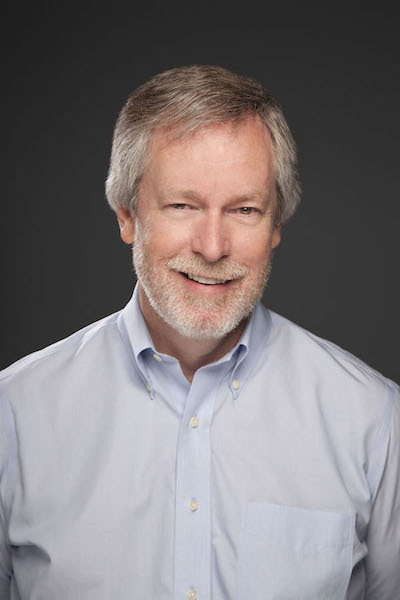 In 1996, Scott became a Principal Consultant and part-owner at SBBWorks, Inc., a consultancy firm, where today they support IBM mainframe computing clients involved with chargeback, performance/capacity, enterprise management reporting initiatives, while also providing remote-support services. Rob Kyne, Frank’s son, is a recent college graduate, currently continuing his education with a Master’s Degree in Neuroscience. Rob works for Watson & Walker on a contract basis, editing the Tuning Letter and Cheryl’s List, and translating Frank’s Irish English into American English. Subscribers to either the Tuning Letter or our software products, as well as students in our classes, may know Rob from his role in helping Cheryl manage our Accounts Receivable activities. Rob’s other roles include performing research for us, investigating new technical and administrative tools to improve the quality of our material, and helping us run the business side of Watson & Walker as efficiently as possible. In addition to helping fund his further education, Rob’s work for Watson & Walker is providing him with an invaluable insight into the running of a small business, and dealing with multi-national corporations. 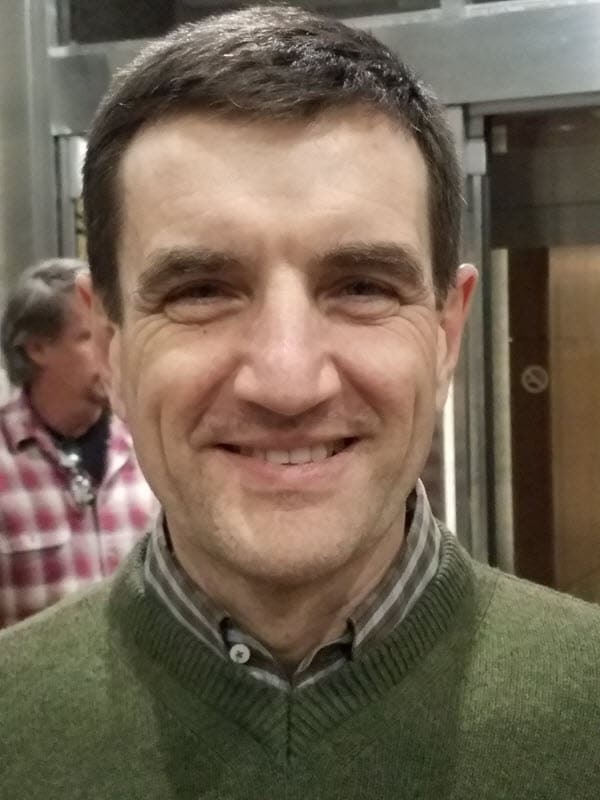 Mario Bezzi, formerly of IBM Italy, joins Watson & Walker as a part-time consultant, adding his expertise, especially in the area of SMF, performance, Parallel Sysplex, and programming. Alan Murphy, formerly of IBM Global Services joins Watson & Walker as a part-time consultant, adding his expertise, especially in the areas of outsourcing and software pricing. A non-SAS version of BoxScore begins development with partner H&W Computer Systems. Cheryl receives the 2014 Share President’s Award for her work as a volunteer. In 2015 she received her 35-year pin for those years of volunteering at Share. 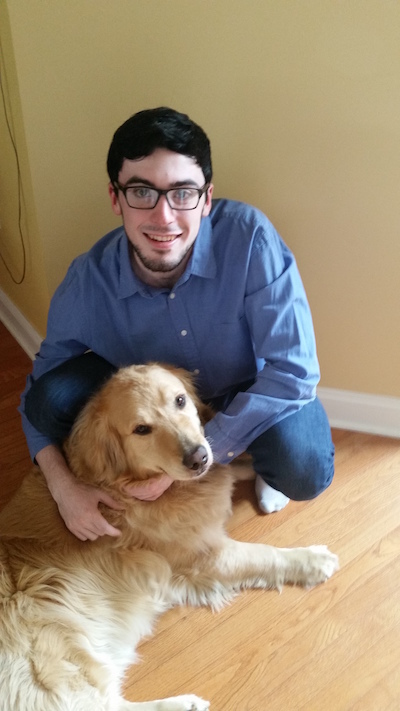 Rob Kyne, Frank’s son, joins our team, refining our software tools and heading up our accounting efforts. Classes and consulting are again offered worldwide with Frank’s help, and the scope of the Tuning Letter is greatly increased with Frank as Editor. Frank Kyne leaves IBM and joins Watson & Walker, giving the company a tremendous infusion of energy and experience. Cheryl is inducted into the Mainframe Hall of Fame by Enterprise Systems Media. Cheryl Watson’s GoalTender – This software allows users to monitor WLM policies and performance. Scott Barry of SBBWorks is enlisted to help with BoxScore enhancements. Computer Measurement Group’s annual A. A. Michelson Award is presented to Cheryl for contributions to the computer evaluation field. Cheryl Watson’s BoxScore is announced – This SAS-based software provides after the fact benchmarks measuring the performance changes after a processor upgrade or software change. Cheryl Watson’s QuickStart Policy is created. In order to help users migrate from SRM policies to Workload Manager policies, Cheryl creates her QuickStart Policy and makes it available at no cost. It is promoted by IBM on their web pages and soon becomes the most widely used WLM policy in the world. The first annual CD is published containing all past Tuning Letters, a quickly searchable compendium. The now-larger DVD is still updated and offered annually at no charge to subscribers. The first Cheryl Watson’s CPU Chart is provided free to subscribers. This Excel spreadsheet, now with over 1000 processors, quickly becomes an industry standard, used by customers and vendors alike to determine expected performance. It is updated whenever new mainframes are added, and contains the most comprehensive amount of processor information in a single place. The first issue of Cheryl Watson’s Tuning Letter is published – only sixteen pages. Within two years the monthly newsletter it is being read in 1200 firms in over forty countries, a growth accomplished mainly by word of mouth referrals. A no-advertising policy within the Tuning Letter underlines Cheryl’s stated independence from all vendors. Cheryl and Tom form Watson & Walker, Inc. Their first offerings are classes in SMF, RMF, and MVS performance. Cheryl Watson and Tom Walker meet in Washington, DC. Cheryl leaves her employer to become an independent consultant, teaching performance classes and writing magazine articles. There's a lot more to come in the years ahead! We want to say thanks to all our customers and friends we’ve met along the way! Our focus will remain on helping our users to be more knowledgeable and productive, to reduce costs and to improve performance for their enterprises. Stay tuned for further developments!